We are well and truly feeling Autumnal at the moment. Every time we go outside the children collect pocketfuls of leaves, conkers and pinecones to craft with. We’ve tried leaf rubbing, painting with leaves, turning pinecones into animals and so much more, all inspired by nature. 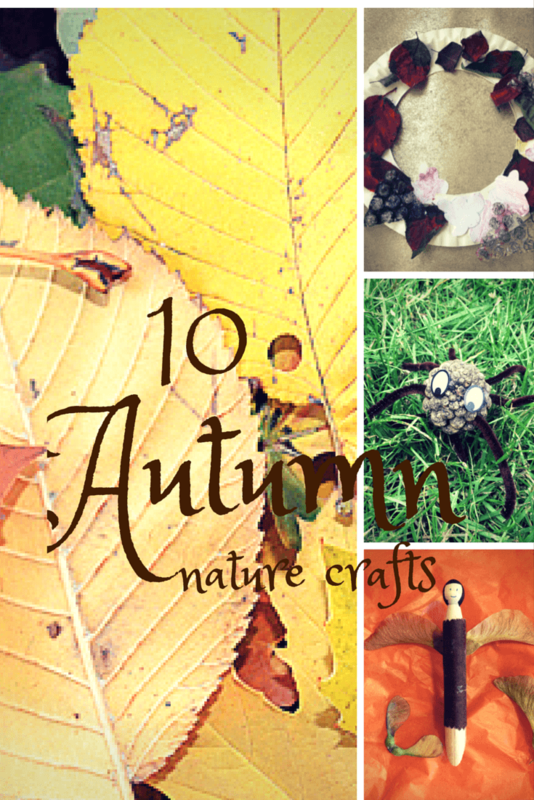 Today I wanted to share 10 Autumn nature crafts for kids with you, and read on for details of an amazing giveaway opportunity. On your next walk make sure you keep an eye out as nature really does inspire crafting. How about making a conker necklace or threading colourful Autumn leaves? We had fun making a leaf rubbings garland to decorate our living room and I really like the idea of making a blackberry wreath too. Next month we will be celebrating Apple Day in the UK and we’ve had fun thinking about suitable crafts. We used corks to make a sweet cork print apple wreath and also made our own apples from cardboard tubes. You can craft animals from pinecones and people from seeds. Or how about using twigs and sticks to craft hedgehogs? I think my children would love to try this out! Finally, don’t forget to make a little stone door for your Autumnal creatures to come and go. 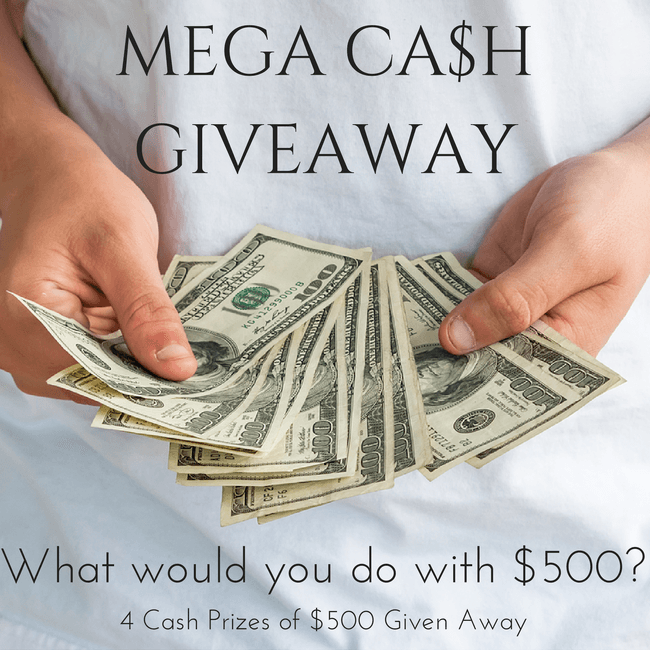 Once again I’ve teamed up with the Kid Blogger Network to offer you an amazing opportunity to win one of FOUR $500 cash prizes directly in your paypal account! Entry is via the Rafflecopter widget below. This giveaway is open internationally. You must be 18+ years old to enter. Void where prohibited. No purchase necessary. Winners will be notified via email and have 48 hours to respond before another winner is chosen. Please see detailed terms and conditions below the giveaway for more info. Thank you so much for linking up to The Sunday Showcase last week.